Comments: Leather Seats, Cooled Seats, Sunroof, Keyless Enter 'N Go w/Push-Start, 20 inch Aluminum Wheels! Our 2500's trim level is Longhorn. 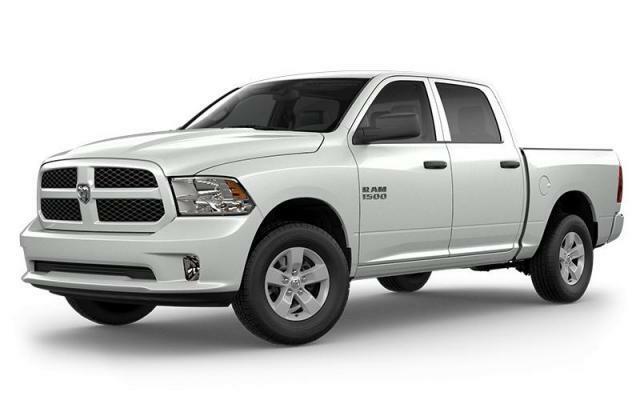 The Laramie Longhorn trim on this Ram 2500 adds some luxury to this workhorse. On top of its outstanding capability, it comes with tasteful chrome trim, Uconnect 8.4-inch infotainment system with Bluetooth, SiriusXM satellite radio, and navigation, premium heated and ventilated leather seats, spray-in bedliner, rear park assist, and much more. This vehicle has been upgraded with the following features: Leather Seats, Cooled Seats, Sunroof, Keyless Enter 'n Go W/push-start, 20 Inch Aluminum Wheels, 5th Wheel/gooseneck Towing Prep Group, Clearance Lamps. View the original window sticker for this vehicle with this url http://www.chrysler.com/hostd/windowsticker/getWindowStickerPdf.do?vin=3C6UR5PL5JG388044. Buy this vehicle now for the lowest bi-weekly payment of $512.73 with $0 down for 96 months @ 4.29% APR O.A.C. ( taxes included, $725 Fee includes - Administration, Air Levy, Tire Tax and FREE tank of fuel. / Total cost of borrowing $16438 ). Incentives expire 2019-04-30. See dealer for details.